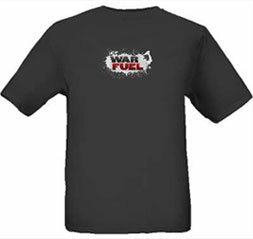 WE MADE SOME SLIGHT IMPROVEMENTS!!! 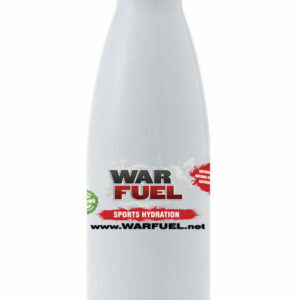 Just real, organic food for maximum hydration, performance, and recovery! 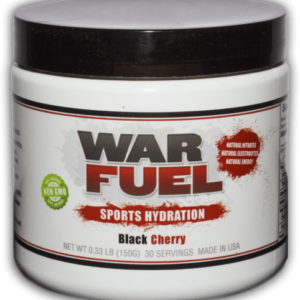 WAR FUEL is formulated with organic beet juice — rich in electrolytes, betaine and other phytonutrients. 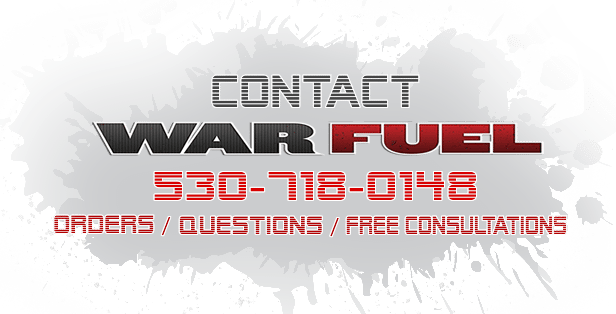 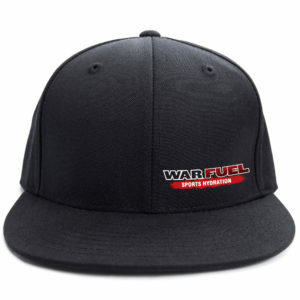 WAR FUEL contains organic pomegranate juice, organic tapioca solids, hydrolyzed collagen peptides, organic MUNK FRUIT, soluble fiber, malic acid, and Vitamin C.
WAR FUEL Sports Drink provides naturally occurring nitrates for excellent hydration and recovery. 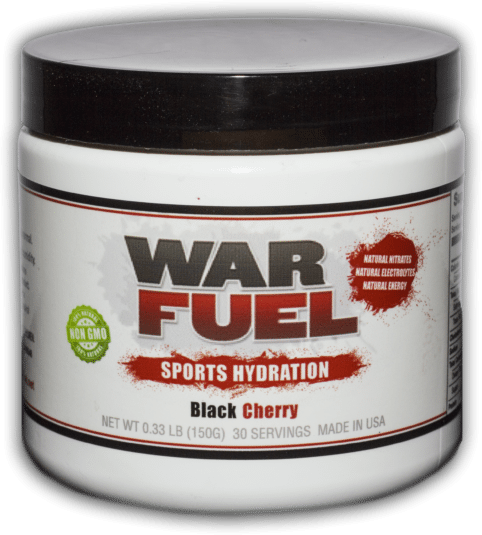 REAL Nutrition from REAL food ingredients for MAXIMUM PERFORMANCE!